Enjoy the comfort of a luxury hotel with the convenience of your very own modern and stylish self-catering apartment. These Fabulous Apartments have excellent Self Catering Facilities with Fabulous Bay Views from Balcony and all Rooms. Parking and Wi fi is free. Sleep 6. The International Pool Ice Arena Wales White Water Rafting and Ice Arena Wales all short walk from here. Cardiff Self Catering properties all with Amazing Bay Views! Sleep up to six guests perfect for friends and families and groups of friends. 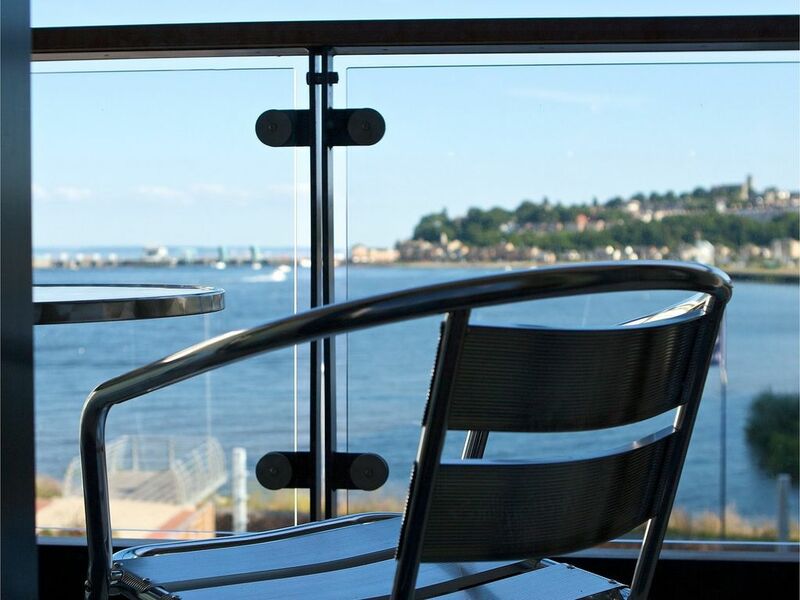 We have been here in Cardiff Bay for eight years now with many happy guests. So relax and book with confidence. We would never ask for full payment we take £10% deposit then remainder day of arrival with cash or card once you are in your apartment with the keys. Book safe with us! Modern clean comfortable apartments 2 double bedrooms and double sofa bed in all our apartments with free parking and free wi fi here! Concierge here 24/7 for your added safety. Camp beds and put up beds are also available. Prices may well be higher Bank Holidays Music and Sporting events Notes on accommodation: Sorry no stag parties or Hen parties are allowed here sorry! Outside: Shared gardens Beautifully maintained & Wildlife area with many Swans and Ducks in their natural habitat in the Bay. We had a fabulous stay here for six days over the Easter holiday. The apartment we stayed in was clean and well appointed with a fabulous view over the bay. The allocated parking space was a bonus and Leigh was an excellent host even providing easter eggs for the kids. Ideal location for us (family in Penarth and socialising in the Bay) and we will certainly use again. Cardiff Bay Barrage is a short drive. Nearest Tourist beach is in Barry Fabulous Beach well worth a visit any time of the year. 5 mins walk to International Pool Ice Arena Wales and Cardiff White Water Rafting. 12 mins into City Centre use the bus number 9 just outside every 12 mins. Leave the car where it is as parking can be expensive in Cardiff you have free parking spaces so make good use of this. Shops Supermarkets all short walk as are bars and restaurants. Your rep will have maps and will assist you on arrival so that you can make the most out of your stay in our beautiful City! Booking Notes: Deposit is £50 refundable up until two weeks of arrival Changeover Day: 15:00 Check in 11:00 Check out This can be extended please ask! Notes on prices: Please note prices will be higher for Bank Holidays and Rugby or sporting Music events in Cardiff.